I took the weekend off for the holiday. Just a quick picture this week. 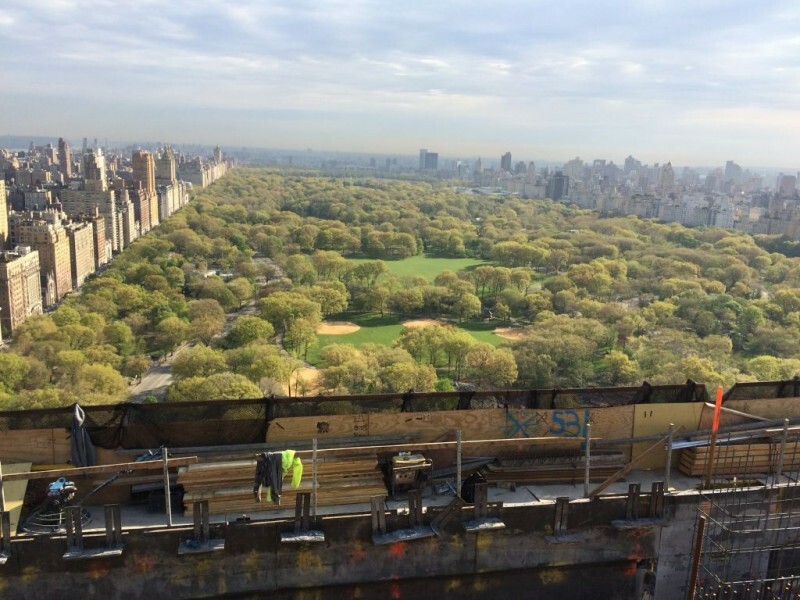 View from 220 Central Park South. Starting to get up there. This is the view from the 30th floor. 40 to go. keeρ up posting such articles.